What are the chances that the run-down old house three college students have moved into is actually home to unspeakable horrors? Pretty good, as it turns out. 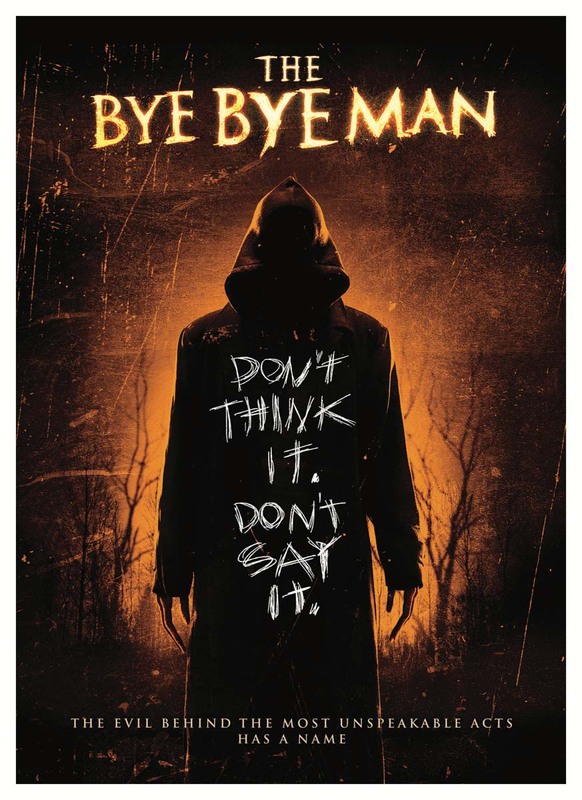 When they accidentally summon an evil supernatural entity called the Bye Bye Man, the kids experience terrifying hallucinations that cause them to perform awful acts of violence. Now, they must find a way to stop the Bye Bye Man before he finishes with them and finds a new set of victims. Douglas Smith, Lucien Laviscount, Cressida Bonas, Carrie-Anne Moss, and Doug Jones star. 96 min. Widescreen; Soundtrack: English.